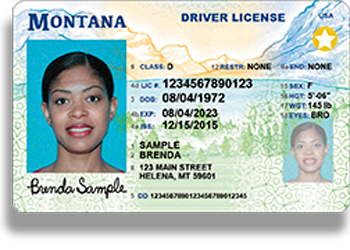 Starting January 2019, Montana will begin issuing REAL ID driver licenses and ID cards. 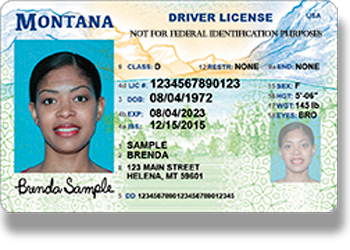 Learn if Montana REAL ID is the right choice for you! Is REAL ID for me? So, What’s the REAL Difference? REAL ID compliant driver licenses and ID cards have a gold star in the upper right-hand corner of the license to indicate it is REAL ID compliant. This is the only physical difference from a non-compliant credential, but it allows airport and federal officials to quickly identify the card. 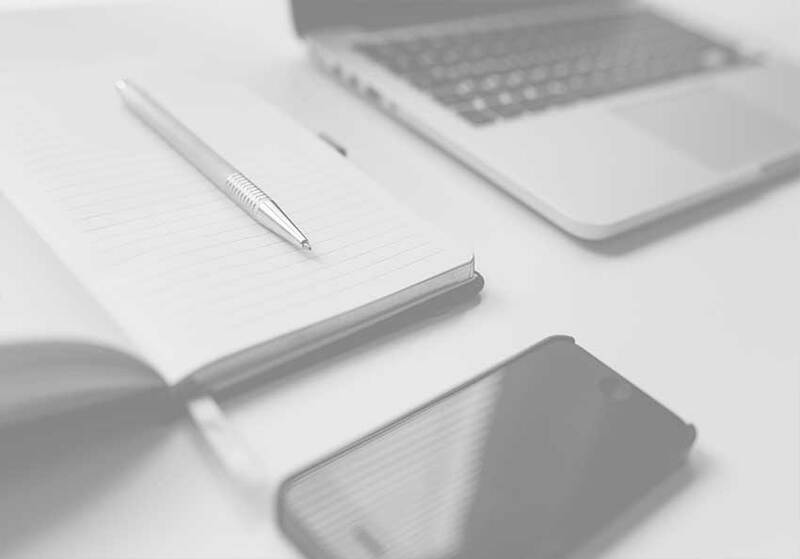 Montana credentials already provide a high level of identity security and fraud deterrence. 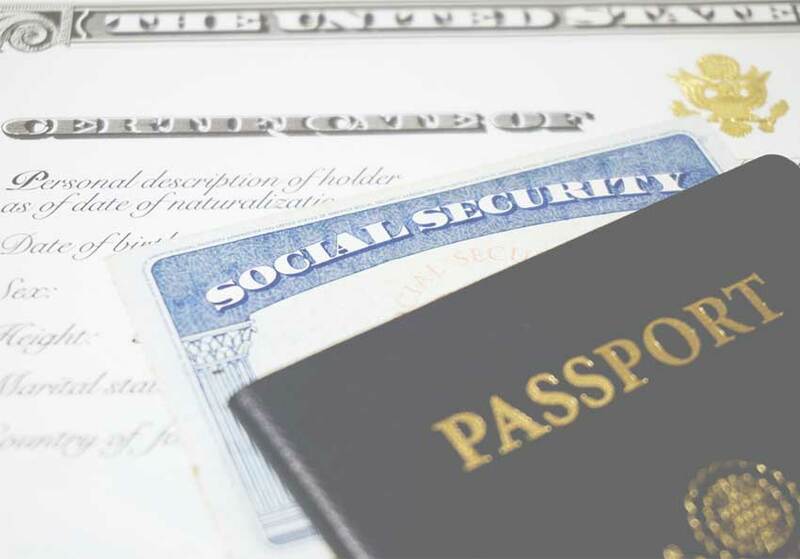 The only physical difference with non-compliant driver licenses and ID cards, issued after January 2019, is the text, “NOT FOR FEDERAL IDENTIFICATION PURPOSES,” in the upper right-hand corner. Schedule your REAL ID appointment or complete the service as a walk-in! Don't have a Montana driver license or ID card? Have a Montana license or ID card expiring soon? Have a Montana license or ID card that won't expire for awhile? 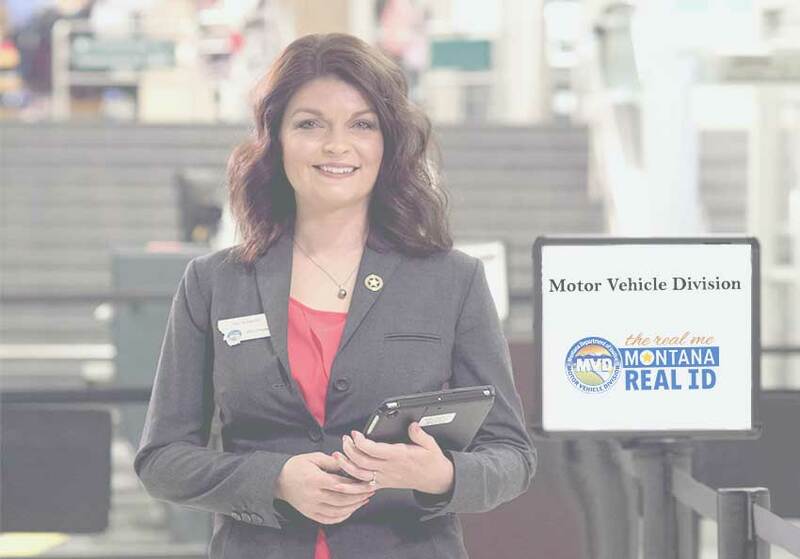 Already have a Montana REAL ID driver license or ID card? Can Lewis & Clark navigate Montana? 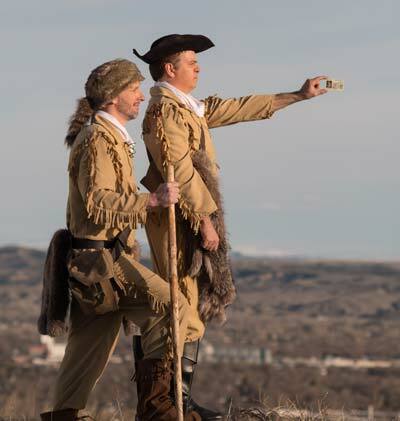 Can Lewis & Clark catch a flight out of Montana? 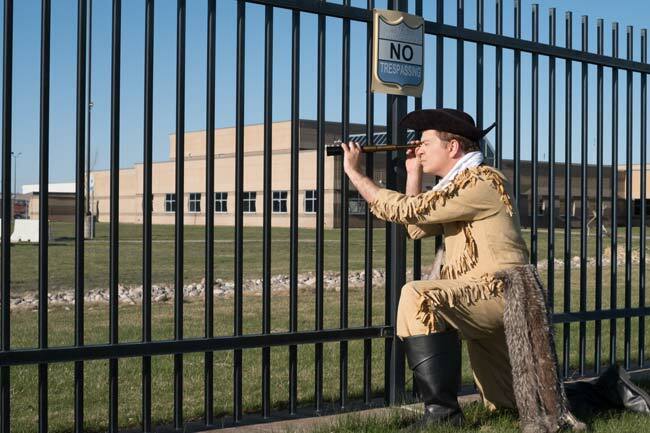 Lewis & Clark try a military base. REAL ID required after October, 2020. Captain Clark explains REAL ID fees.